Nissan GT-R, a super car from the Japanese Auto Manufacturer finally went on sale in India with the price of ₹ 1.99 Crore (ex-showroom) Delhi. After the launch of this new Nissan GT-R, it was showcased for the first time in India at Auto Expo 2016. 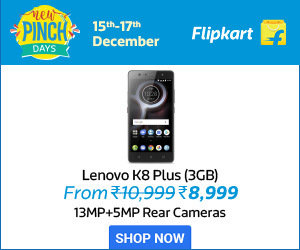 Soon after that many auto enthusiasts are eagerly waiting for the car to arrive and now finally it’s here. Nissan India announced regarding the launch plans for this car in India at 2016 Auto Expo where GT-R has officially made its debut in India. GT-R was introduced for the first time in the year 1969 and later it got many upgradations over the years. The most significant change observed are in the upcoming 2017 year model, debuted at New York in March. Current generation or sixth generation of GT-R is the first time for Nissan has come up with Skyline Badge from the car, and they made this as a purpose built on GT-R sports car. 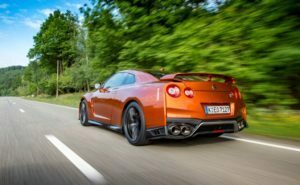 Nissan is already having the global specifications version of the new GT-R and we can say it, definitely worth it.The 2017 Model Nissan GT-R arrives with the 2+2 coupe, and it had a great reputation with this particular car from the ground up and got the name ‘Godzilla’, and it is quicker than any other supercar of this era. The latest variant of GT-R is with more compact and more stylish that has made ever before. The design and the looks of this car still carry that style from previous models and featured with the new sharper lines and bolder. 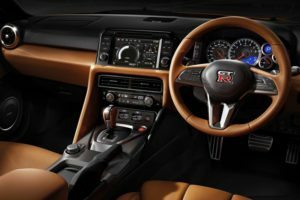 Nissan GT-R is available in 5 colour variants Pearl Black, Gun Metallic, Katasura Orange, Ultimate Silver, Daytona Blue, Vibrant Red and Storm White. This new supercar is powered by a twin-turbo 3.8-litre V6 engine which can release a maximum of 562bhp and develops 637Nm of peak torque. The engine comes clubbed with the 6-speed automatic gearbox which boosts the car from 0-100 km/h in less than three seconds. 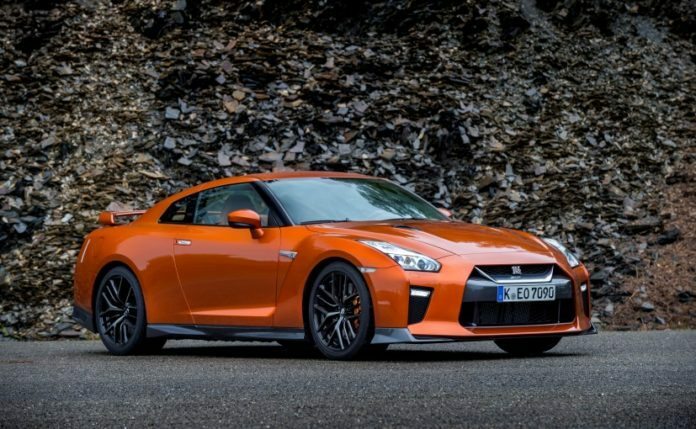 This Godzilla is now available in India and with the price tag of Rs 1.99 crore as per the Ex-showroom Delhi.